Westchester Summer Time Parties are in full swing. 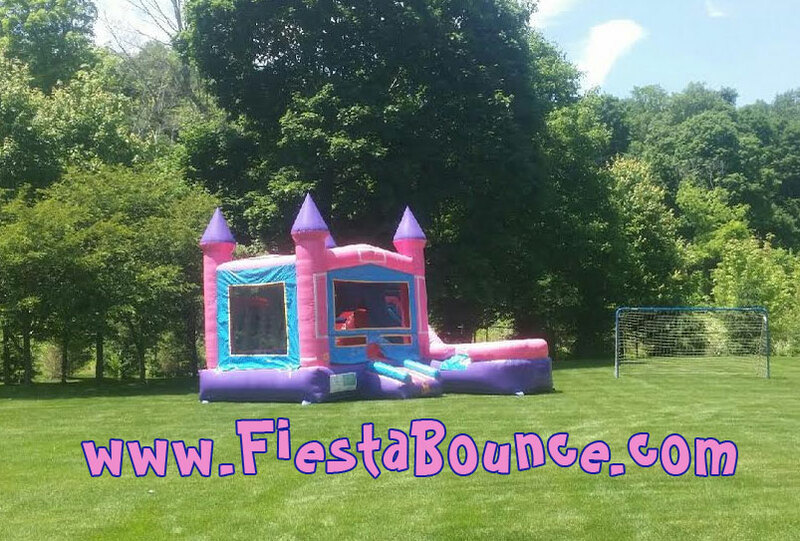 Wheather it be a birthday party or a family get together, Fiesta Bounce will bring the fun for everyone to enjoy! The last few weeks have been busy for us with Westchester Summer Time Parties. 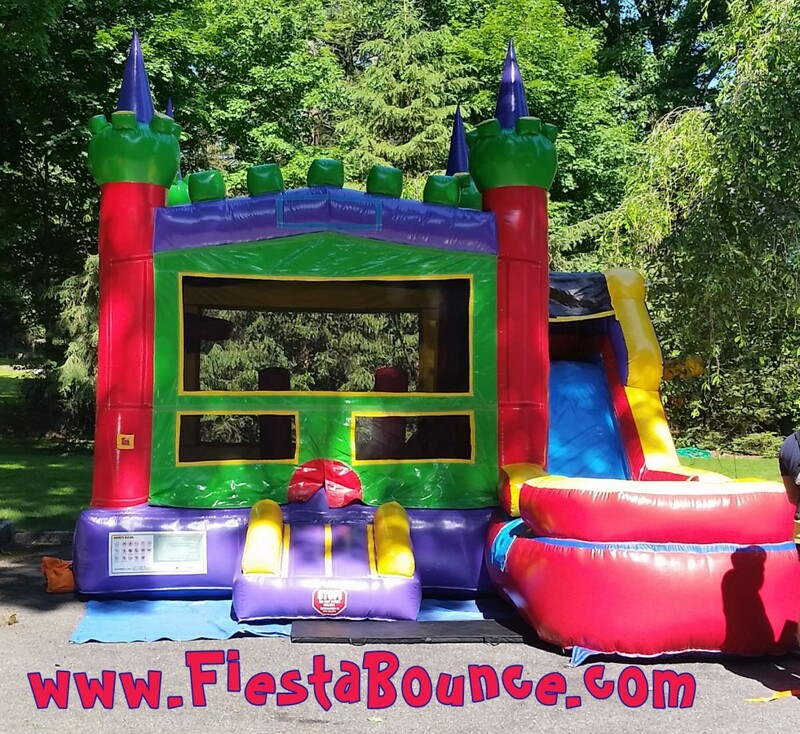 We have been delivering bounce house rentals from Peekskill, NY, to White Plains, Rye, NY, New Rochelle, Pelham and everywhere in between. While we are delivering bouncy castle rentals we are always looking forward to bring awesome new bounce houses to your next party. We have several types of bouncy house castles to choose from. 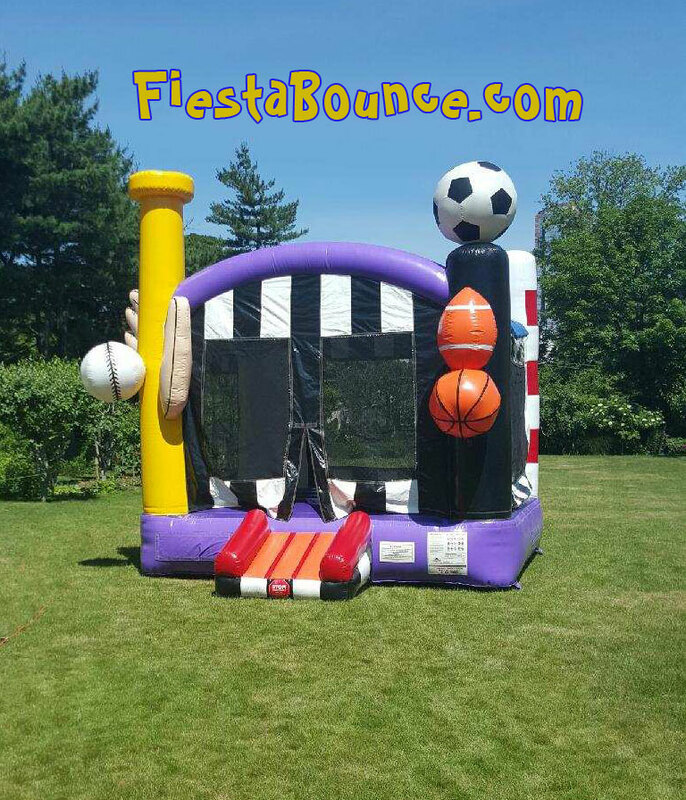 We have small to extra large bouncers, including themed bouncy houses, bounce house with slide combos as well as interactive inflatables. We have bouncy castles for toddlers to adults and both boys and girls. 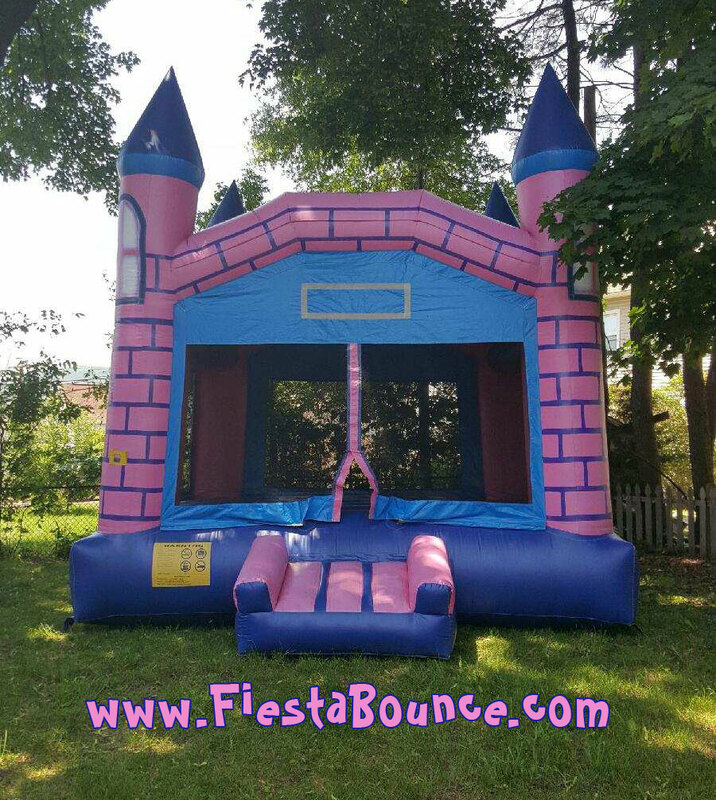 Some of our themed castles are Princess, Sports and Tropical bounce houses. We even have bouncy houses that we can add banners to fit your specific themes and we can provide the banners for FREE! You can see a few pictures of the parties we setup this weekend below. We setup block parties, BBQ parties and several birthday parties. We plan on adding more awesome bouncers to our inventory in the next few months. Please feel free to take a look around our website and surprise that special child in your life with an awesome gift! You can use discount code “FACEBOOK5” to get a discount on everything when you order online.